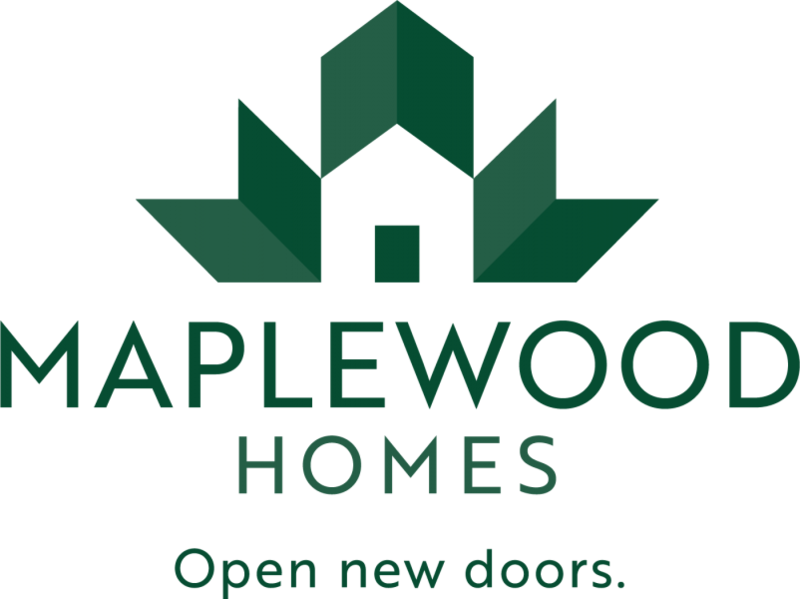 Maplewood Homes has been in the business of building first-class homes since 1996. Our focus on quality craftsmanship and fair pricing, along with a helpful and friendly approach to customer service has positioned us as a leader in the West Michigan market. New home ownership isn’t out of reach when you work with us. Through precise planning and efficient building methods, we are able to build high quality homes that are affordable to own.